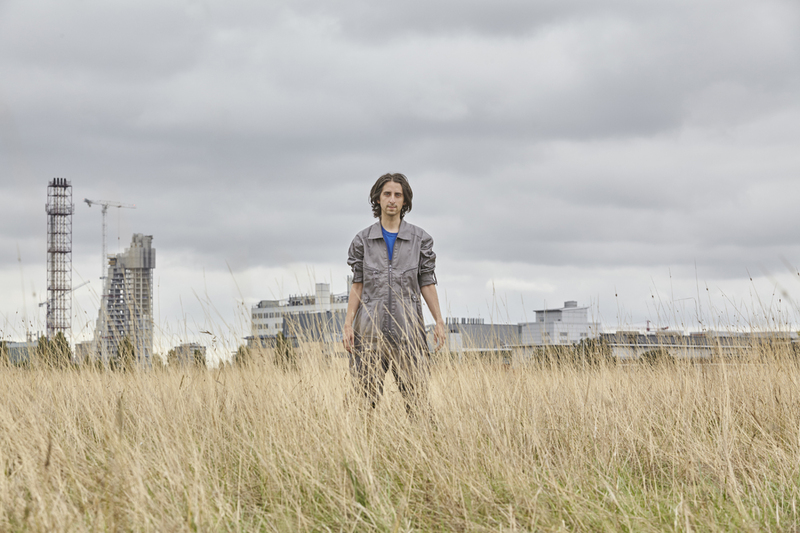 Electronic explorer James Holden has just announced his new album 'The Animal Spirits', to be released 3 November via his own Border Community label. The album follows 2013's acclaimed The Inheritors. Hear the first celebratory and explorative track 'Pass Through the Fire' from the album below, whose "relentless, elastic and hypnotic polyrhythms grew out of Holden’s 2014 trip to Morocco to work with legend of Gnawa music Maalem Mahmoud Guinia." The album was recorded together with Holden's newly-expanded band at his Sacred Walls studio in London. In a bid to capture what he calls the unfakeable “psychic communication” of a group performance, The Animal Spirits was recorded live in one room together in single takes, no overdubs, no edits, in accordance with his own self-imposed dogma. From the press release: "Legendary jazz band leaders Don Cherry and Pharoah Sanders provided the blueprint for this quest to assemble "something like a spiritual jazz band playing folk / trance music." James Holden will present his new performance 'James Holden & The Animal Spirits' at Le Guess Who? 2017. Jazz icon Pharoah Sanders will also perform at the festival.